Webster’s Dictionary defines the word PREMIER as, "first in position of importance". Earning that name will mean putting you, our customer, first in importance. 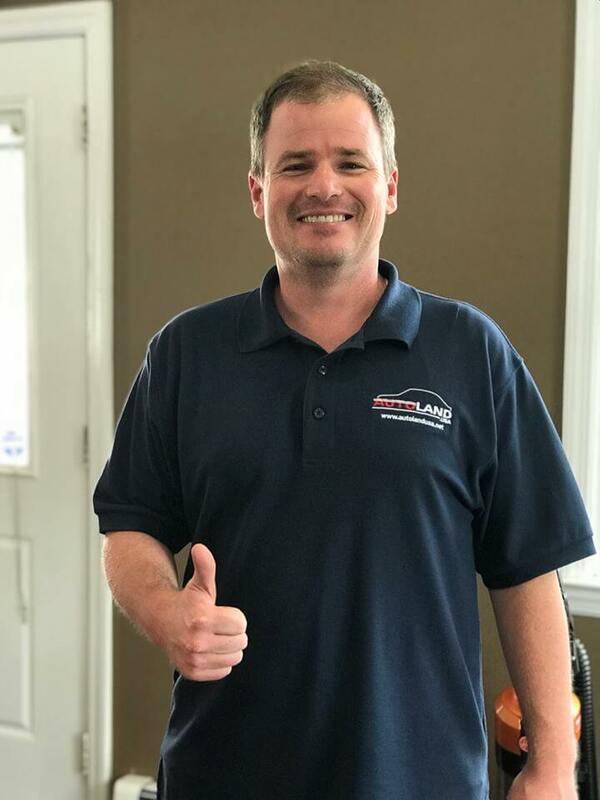 AutoLand USA is a PREMIER dealership and proud of the vehicles we sell and the community that we sell them to. We believe the warm, easy going atmosphere we provide is every bit as important as the vehicles we offer. It all starts with the quality of cars you'll find on our lot. Clean and listed at ready-to-sell prices, every vehicle meets our high standards, but more importantly, yours. 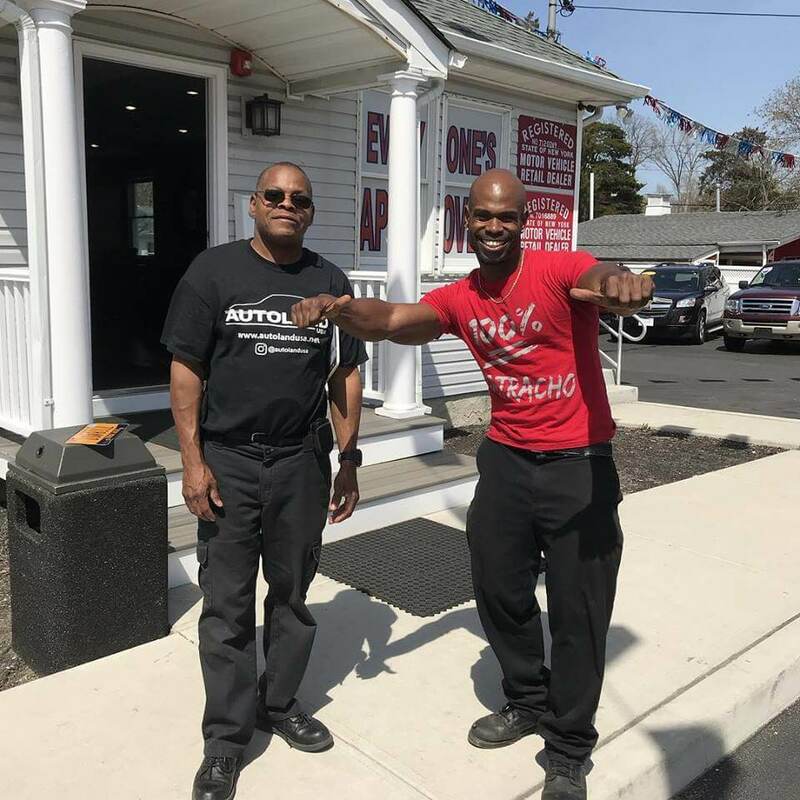 Serving the Long Island area for more than 30 years, we've come to know and love this community, and when you step on the lot, you'll quickly realize that we're passionate about what we do. 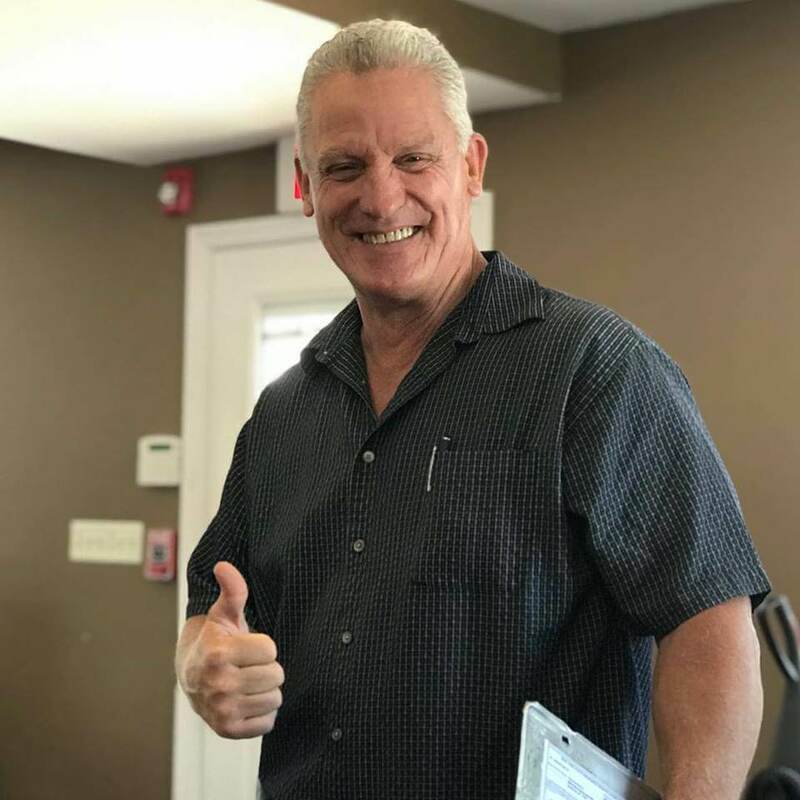 In addition to our quality vehicle selection, we specialize in trade-ins so you can find a good home for your old vehicle and earn some cash to help pay for your new one. 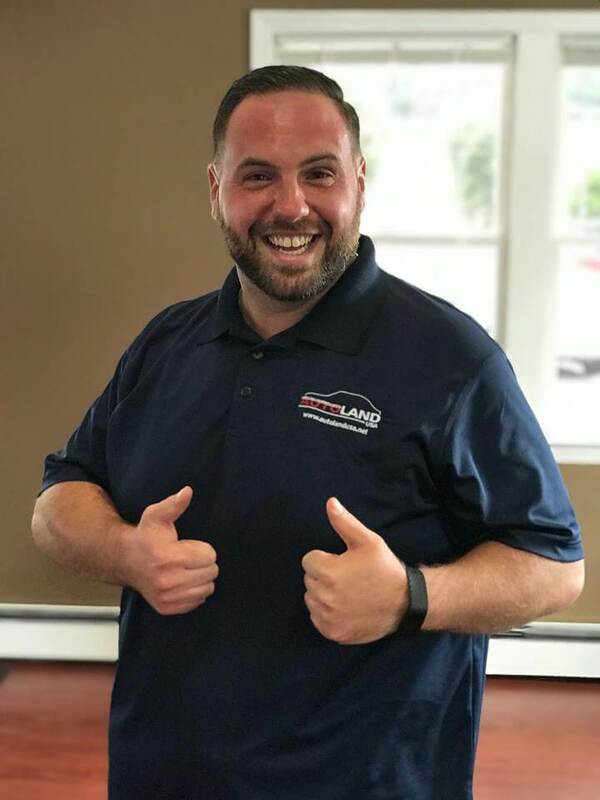 When it comes time to find your next car near Selden, NY, AutoLand USA is here to put you on the right path. We'll see you soon!